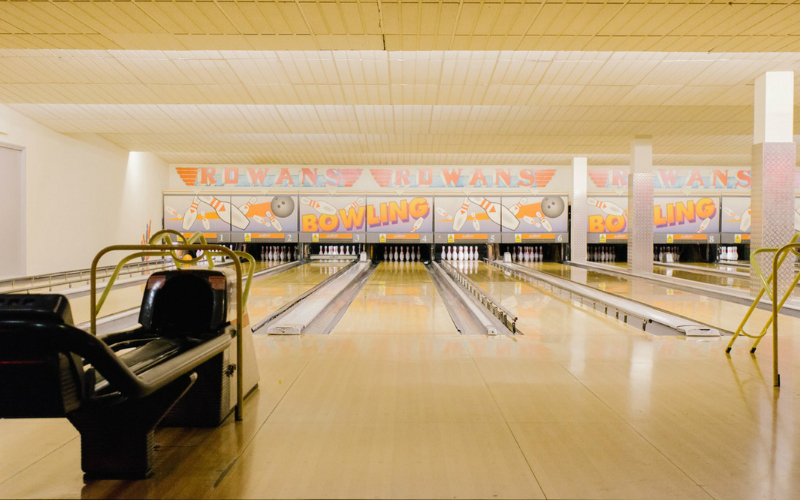 If you go to Finsbury Park for one thing, make sure it’s a trip to the infamous Rowan’s Bowling Alley. The old school 10 pin bowling alley is open till 2.30am with balls galore, karaoke and DJ’s. If you want to have a good feed beforehand, you could swing by Yard Sale Pizza or Vietnamese joint Salvation in Noodles both of which are close by. Further up the hill things get even better, with great pubs and more food. 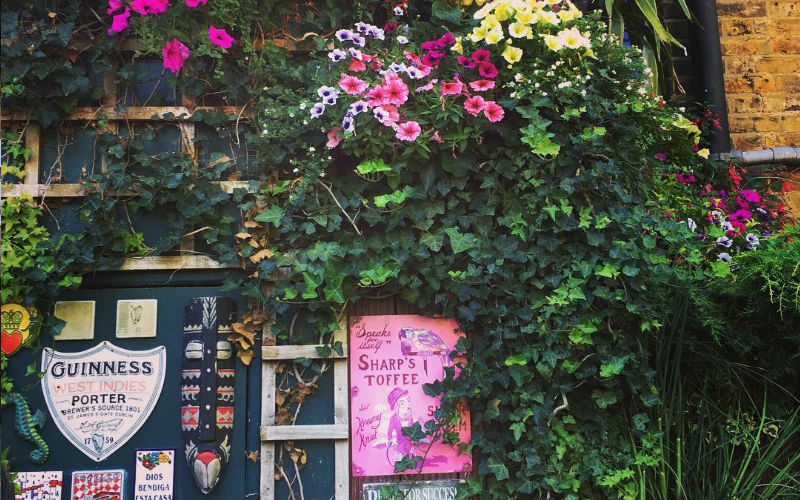 The Faltering Fullback is one of London’s best pubs – Making the most of the small outside space, the team transformed the beer garden into a multi-level jungle, completely taken over (especially in the summer) by plants. The Old Dairy is another great boozer and Max’s Sandwich Shop does the best sandwiches in London hands down. 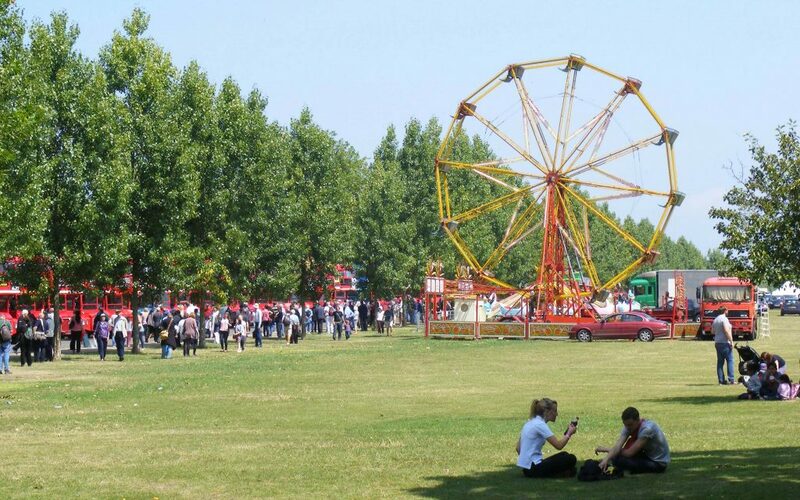 Then there’s the park itself a big green space for chilling in the summer and also the site of many festivals. 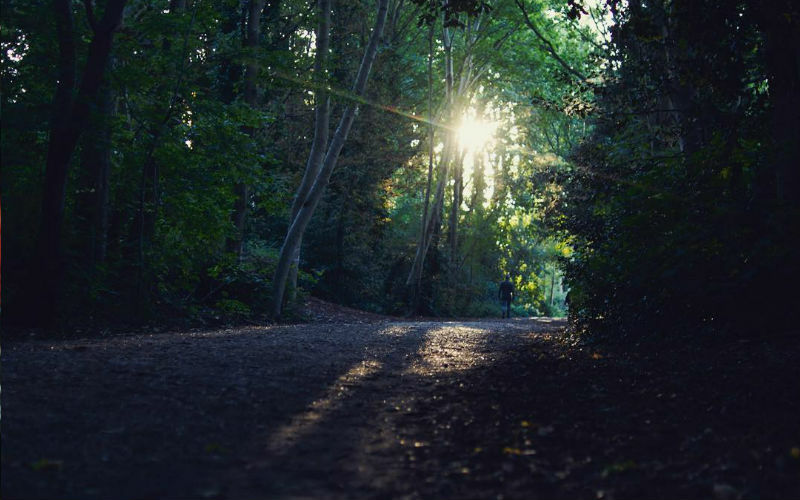 Here you can also start one of London’s best walks, the Parkland Walk, which runs along a disused railway track to Alexandra Palace. It’s an essential London experience. A Yard Sale Pizza is kneaded in everyone’s life. After kicking things off with Macaulay Culkin doing a set at their opening, Yard Sale set the standards high. But leaving their dough to prove for 24 hours and cooking out their tomato sauce on the pizza to deepen the flavour, they definitely aren’t ones for cutting corners. Whether you wanna dine-in or take-out these handmade beauties are available as 18-inch sharers or 12-inch pizzas and can be found in Leytonstone, Finsbury Park, Walthamstow and Clapton. 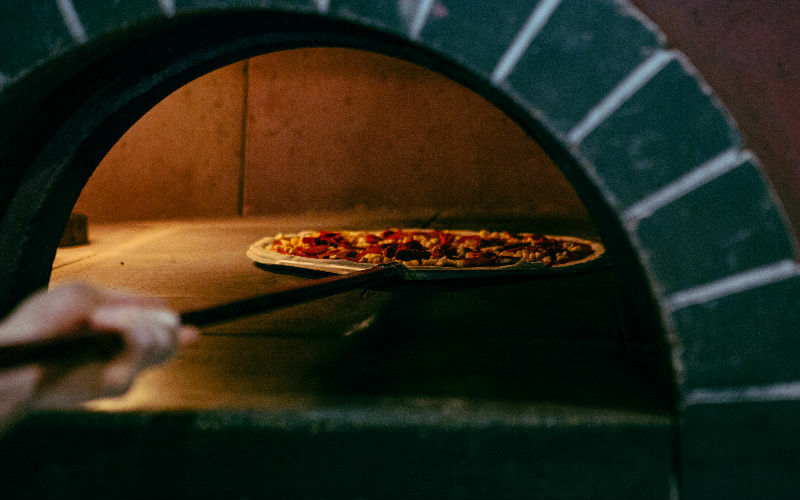 From the regulars to the guest pizzas, whether you’re holy over your pepperoni or all over the squash, Yard Sale is where to get a pizz’a the action. 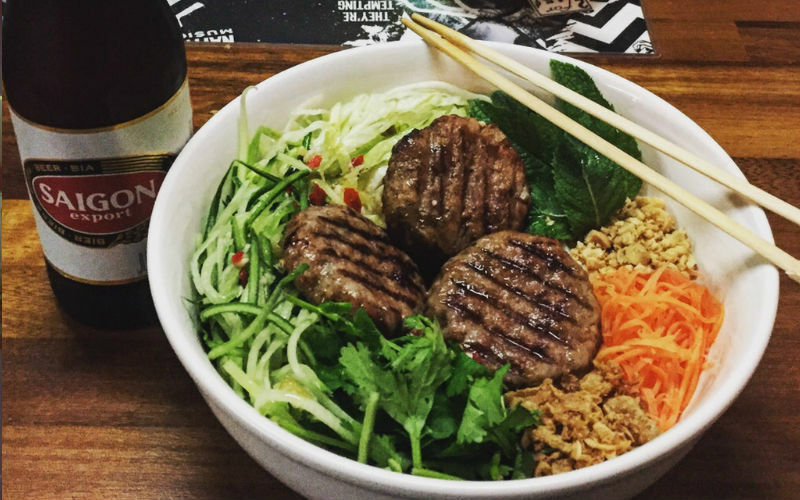 Popular Vietnamese joint Salvation in Noodles’ second site features a similar menu to the Dalston joint only with some additional dishes to boot. But you gotta go for the crispy Phu Quoc chicken wings coated in a sticky fish sauce, the tasty Vietnamese dumplings, a HUGE bowl of spicy and sour Bun Bo Hue and our fave dish, the Bun Nem Nuong with soft pork patties. For a fast, fresh and tasty dinner Salvation in Noodles is always a winner. Is it an Irish pub filled with knick knacks and rugby memorabilia? Is it a floral paradise? Is it both? We will let you check it out yourself and decide. Making the most of the small outside space, the team behind the Faltering Fullback have transformed the beer garden into a multi-level jungle, completely taken over (especially in the summer) by plants. 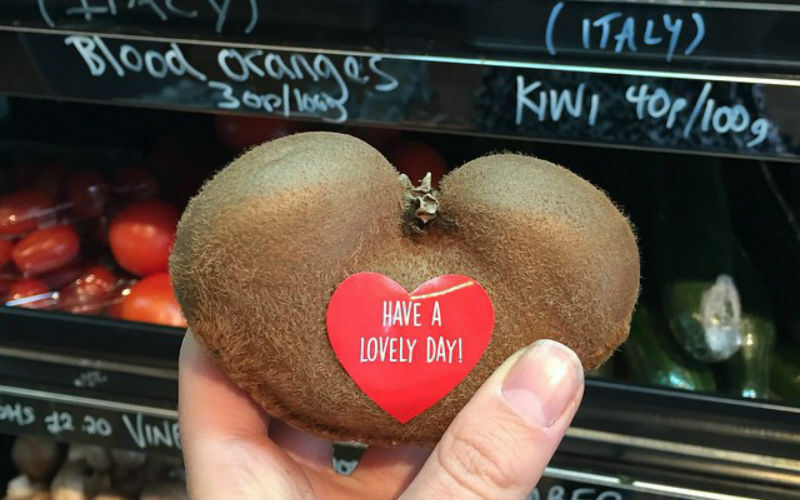 Obviously you are going to go for the selfies, but what about the food and drink? Well luckily their eating and drinking game is just as good as their mad gardening skillz: they serve up a good selection of your usual suspects from behind the bar and good quality Thai food from the kitchen. It’s not hard to put two and two together and work out that back in the day, this pub was originally used as a creamery. However, from the white stuff to the hard stuff, this great little pub serves up at least 5 cask ales and an exhaustive list of wines. Obviously you’ll need something to mop up all that alcohol, so it’s a good job they also serve a refined menu of pub-grub classics. What are you waiting for? Get a moo-ve on and get down to The Old Dairy. Voted London’s Best Conservation Area in 2015, this 2.8 hectare nature reserve is home to 244 species of plants, 94 species of birds and 24 types of butterflies. 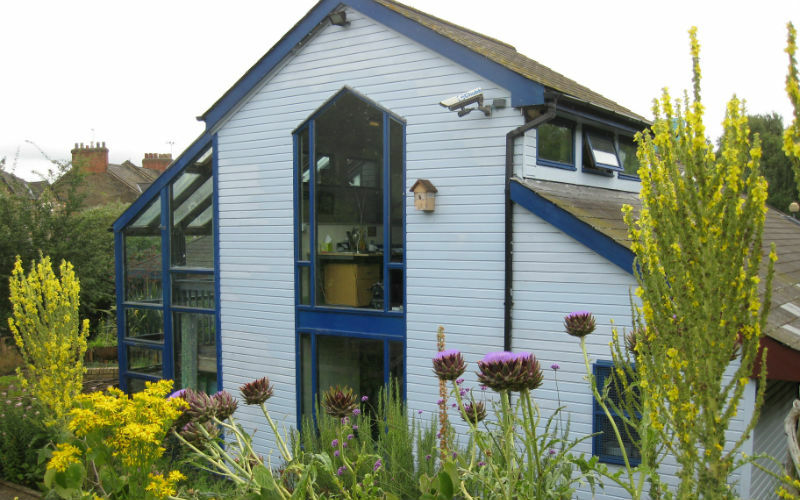 Offering education on sustainable living, gardening and wildlife, there is something for everything to learn. This 4.5 mile stretch between Finsbury Park and Alexandra Palace is a local nature reserve and passes through some of the greenest areas in London. It follows the route of an old railway line, which is mostly demolished save for a few parts that can be seen through the trees. Now overgrown with plant life, the walk is great way to spend an afternoon! Tesco Express this is not. 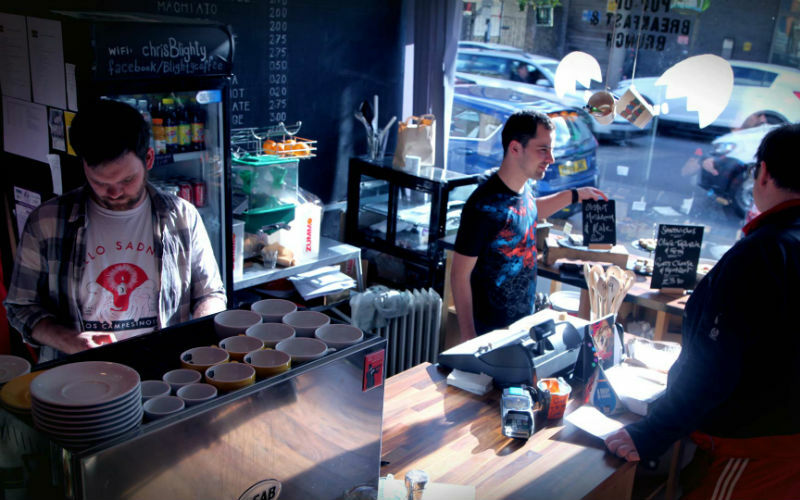 Harringay Local Store is a proper good shop that sells a selection of locally sourced, organic and fair trade products. Bread, beer, meat, veg, vegan food… you name it, they’ve got it. Oh, and they also have a old and vintage vinyl records corner. Because why not. Celebrating the food, drink and coffee of the United Kingdom and the Commonweatlh is Blighty Coffee. 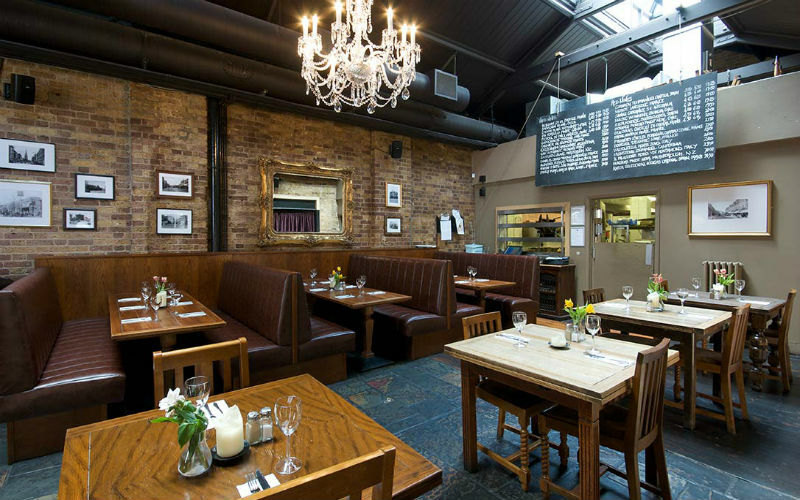 Expect a best of British vibe to the food, with dishes named after ex-territories or regions of Britain. Set over two levels the place is packed with Blighty memorabilia and regularly hosts events such as life drawing and yoga. 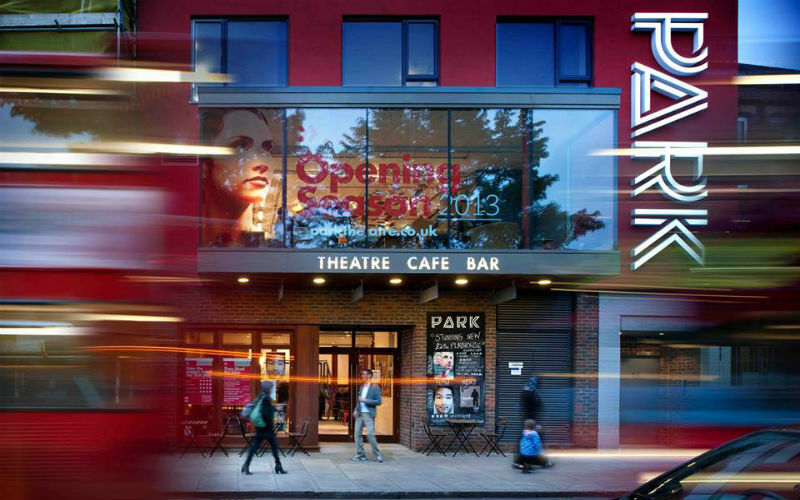 Converted in 2013 from a miserable office block into a state-of-the-art performing space, the Park Theatre is more than just your average neighbourhood theatre. 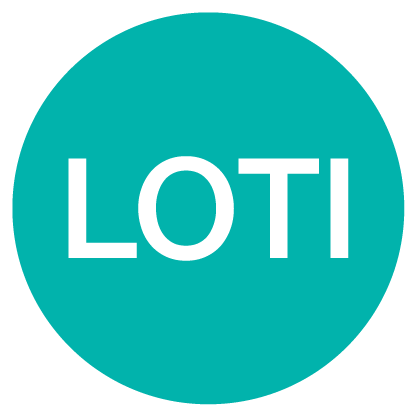 With support and endorsement from huge-name actors such as Sir Ian Mckellen and the late Alan Rickman, it aims to take on the world by providing affordable quality theatre for everyone. It also offers several courses, designed to engage the diverse local community and include those of any age or ability. Just cos you’re out late at night doesn’t mean you have to be sat in some dingy bar or sleazy club. No, you could be out polishing your balls and hitting the lanes at Rowan’s Bowling. The old school 10 pin bowling alley is open till 2.30am with balls galore, karaoke and DJ’s. Max’s Sandwich Shop might not serve up the cheapest sandwiches in London, but for the comedy value and the fact you probably won’t be able to move after noshing down it’s so worth the £7. 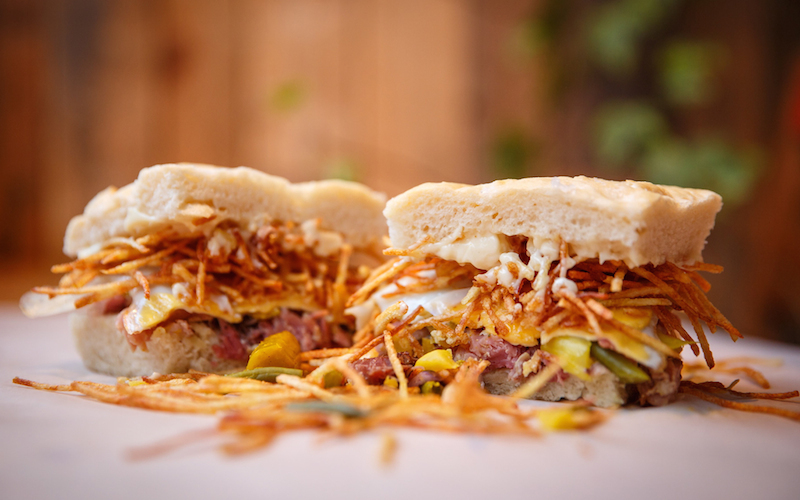 The menu changes pretty regularly but you can’t go wrong with the classic ham, egg ‘n’ chips sarnie!